Depending on how much you love makeup, or use it, lash primers can seem a little excessive. I personally love them to amp up a mascara that may need some help or to create a more dramatic look as I rarely wear false lashes. 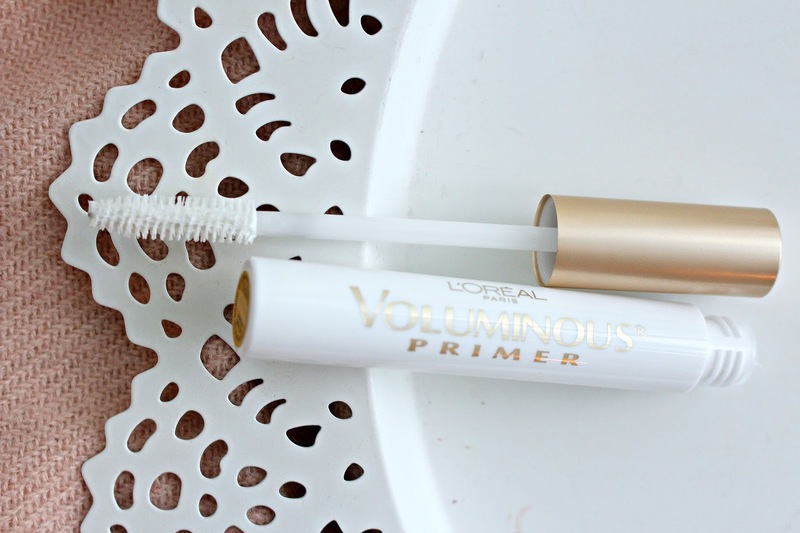 The L'Oreal Voluminous Lash Primer is absolutely a great option if you are looking for either of the things I described. See it in action on my YouTube channel. 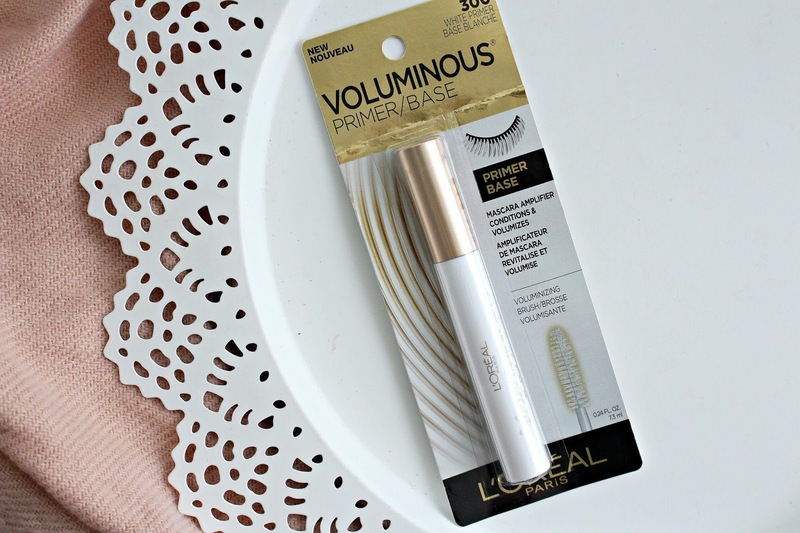 The L'Oreal Voluminous Lash Primer retails for around $10 CAD and is available at the drugstore within the large mix of L'Oreal's mascara range. Not only is it a primer that is formulated to help build volume and length but also condition the lashes over time. It's recommend to use it one eye at a time, and apply your mascara over the primer before it fully dries. I like to give it about 20 seconds before going in with mascara. Unlike some lash primers it doesn't take much to cover up the white. If you are in the market for a lash primer because you need volume, length or drama this is it! *This was provided for my review, some links are affiliate. All opinions are my own!